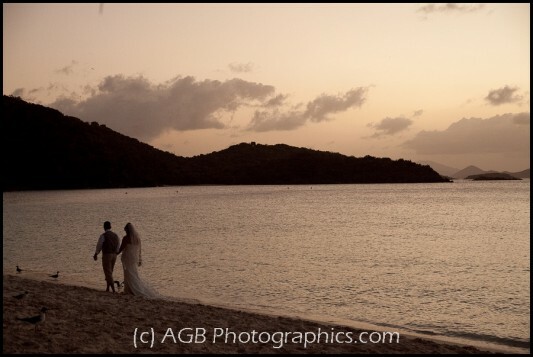 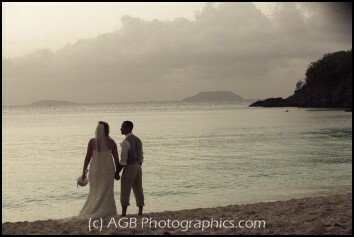 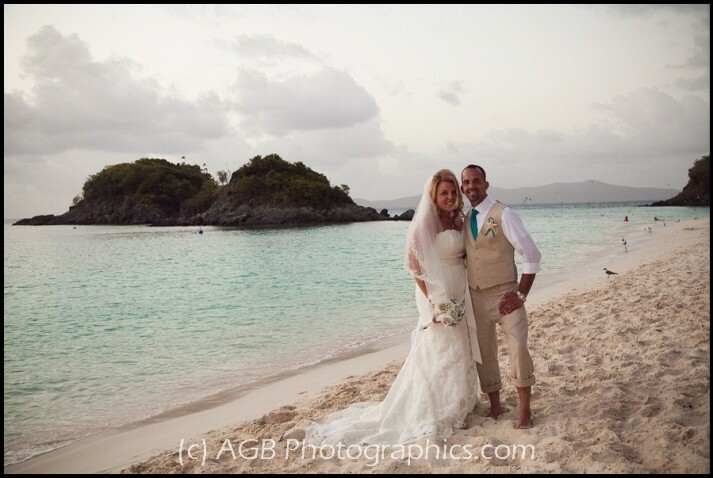 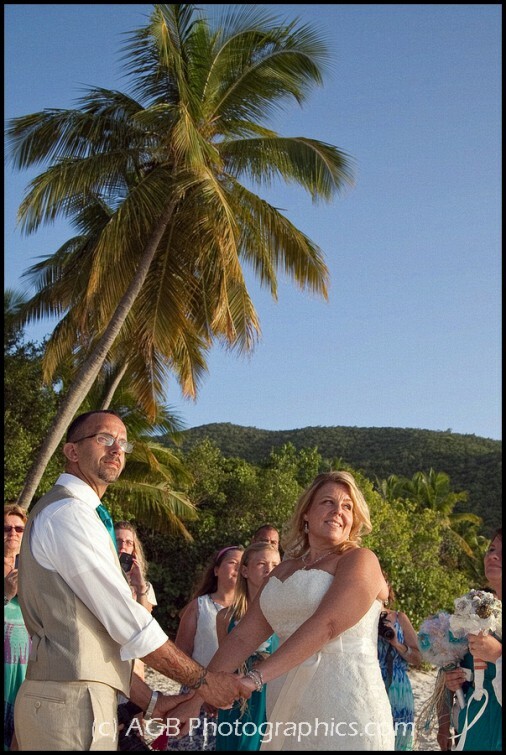 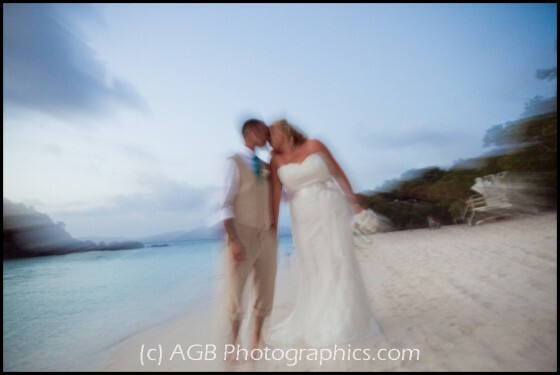 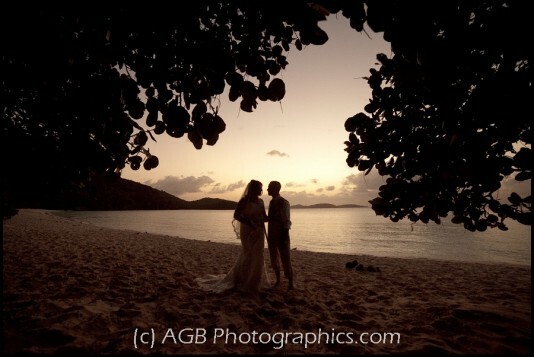 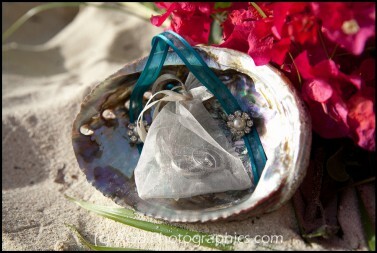 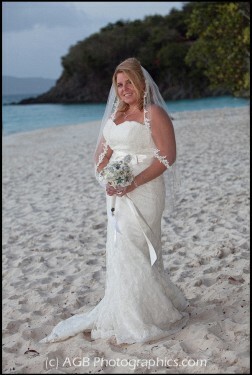 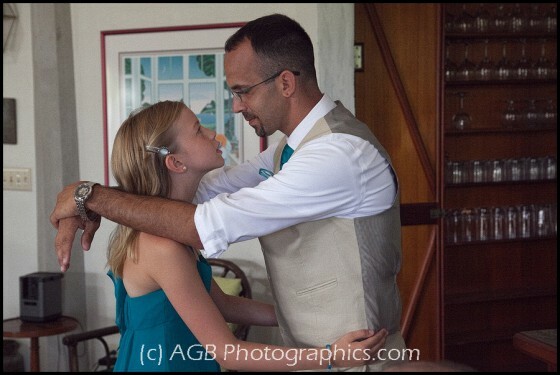 Photographing Melody and John’s wedding on St. John Island in the US Virgin Islands was an amazing experience! 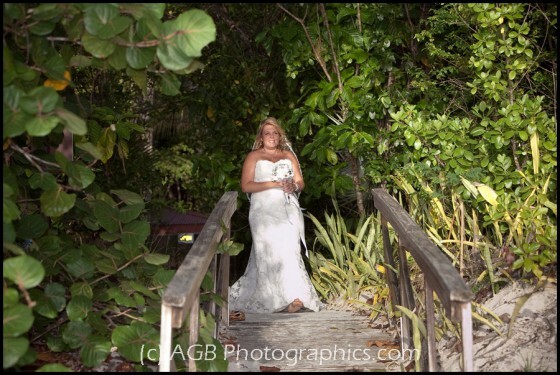 The wedding day was planned for Saturday, Sept 2nd but good ole tropical storm Bertha decided to attend as well. 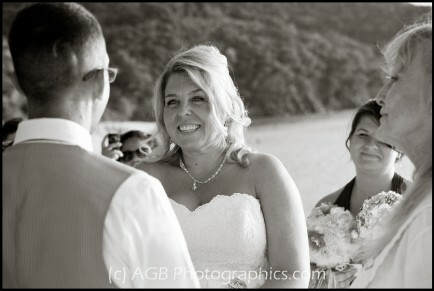 This guest was crashing the wedding! 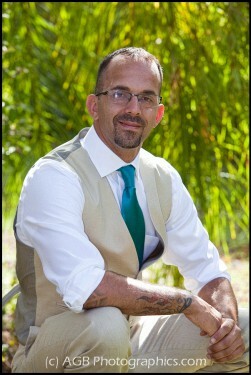 Plans were able to be shifted to the following day, Sunday. 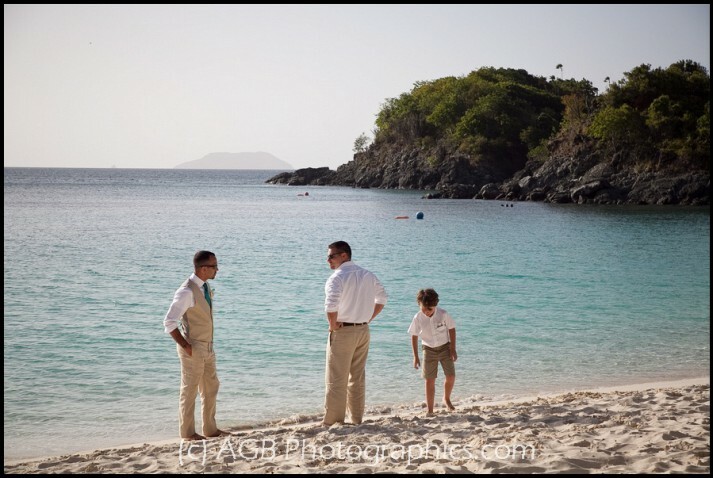 Sunday was an absolutely gorgeous day! 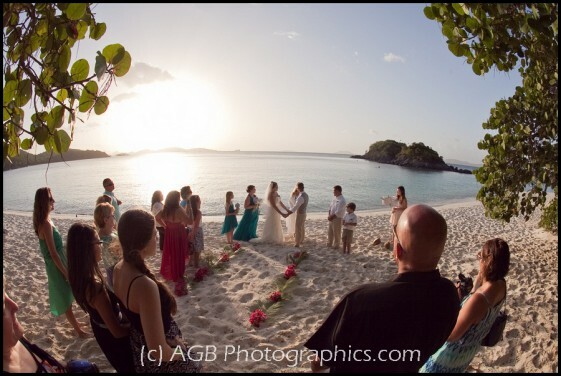 You can see from the photographs that the seas were calm, the water was aquamarine blue and the sunset ceremony was everything Melody and John wanted for their special day! 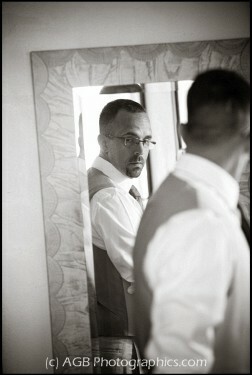 I had the opportunity to photograph John, the groom, getting ready and all the portraits of him and his men. 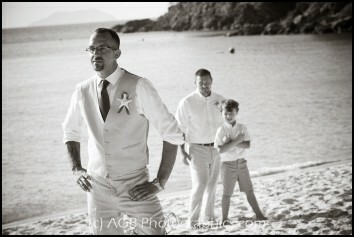 This is a rare opportunity I have to be with the guys but I was able to while my partner photographer was photographing the bride. 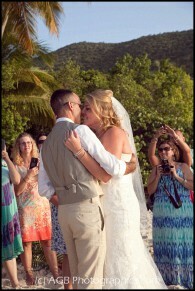 Let’s hear it for a two photographer coverage! 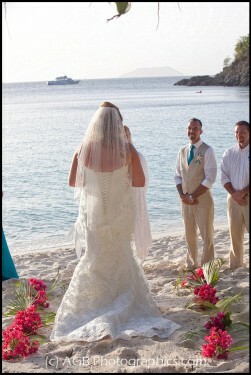 I don’t know what else can top this whole experience. 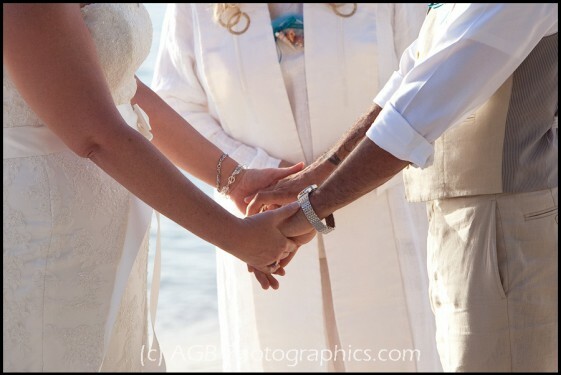 Bride and Groom are amazing people with a great gift of welcoming two photographers into their family and into their lives. 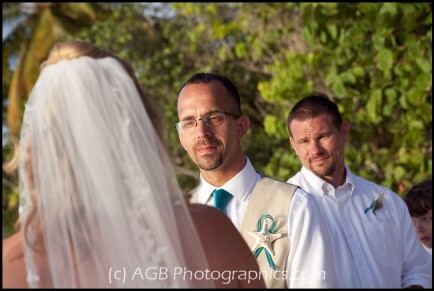 As a photographer I am blessed to be an important part of capturing the wedding day visually. 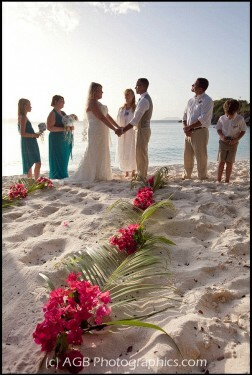 But, for this wedding I also was given the opportunity to be a part of it in a new way! 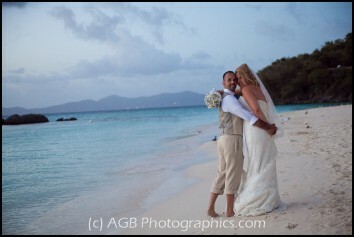 Enjoy, Melody and John and thank you for allowing us to be a part of your life and welcoming us into your lives!